Showing results by author "Emmy J. Favilla"
As language evolves faster than ever before, what is the future of 'correct' style? 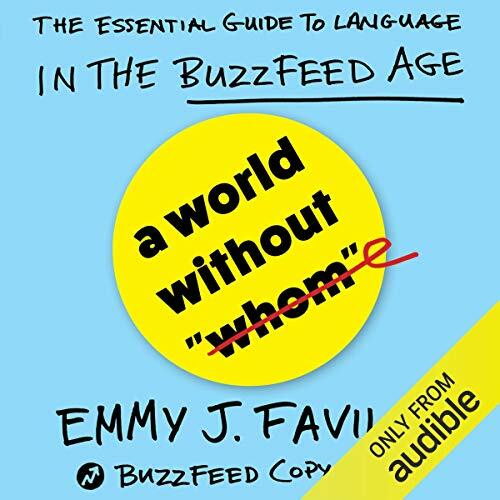 With wry cleverness and an uncanny intuition for the possibilities of Internet-age expressiveness, Favilla argues that rather than try to preserve the sanctity of the written language as laid out by Strunk and White, we should be concerned with the larger issues of clarity, flexibility, playfulness and political awareness. Her approach to the new rules - as practical as they are fun - will fascinate and delight believers and naysayers alike.